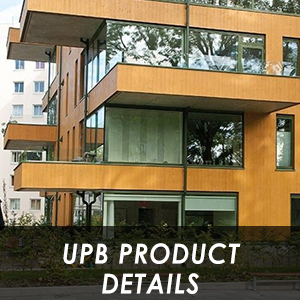 UPB offers a contemporary style aluminium clad wood window solution to the home renovation and construction industry Ireland. Signature Windows & Doors has further expanded its range to include premium quality products from leading European window manufacturer UPB. Signature is committed to offering our clients the best, high-performance window and door products available in the market today. UPB is committed to providing a contemporary and low maintenance window solution to the construction industry in Ireland. 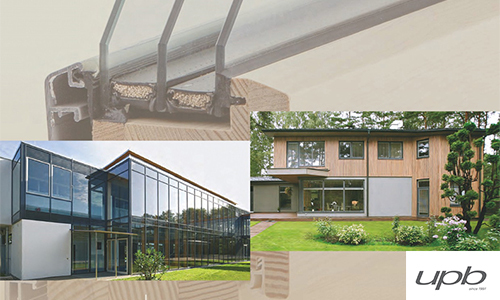 UPB’s windows feature traditional Scandinavian window design combined with modern shapes, faultless functionality and superior quality. The extruded aluminium cladding provides a contemporary style low maintenance solution that is resistant to chalking, fading, pitting, corrosion and marring. Unlike typical windows, the UPB contemporary range offers very slim profiles and fine lines, which maximises the amount of natural light and provides with a sleek modern appearance. The tight gap between sash and frames gives the window a more refined look and enhances its performance.